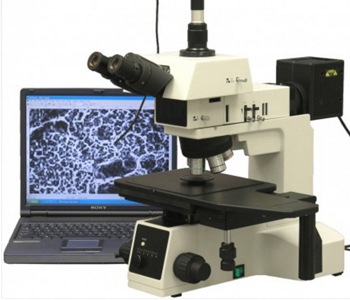 This is an advanced brightfield, darkfield and polarizing metallurgical microscopy system. 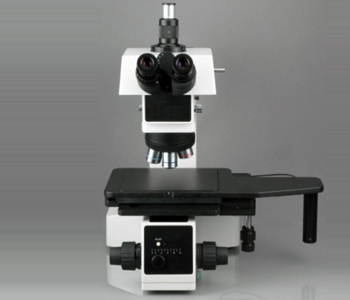 100W reflected Kohler illumination system, providing brightfield, darkfield and polarizing features. 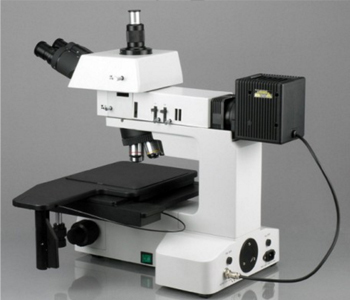 It offers four metallurgical magnification settings (50X, 100X, 200X & 500X).